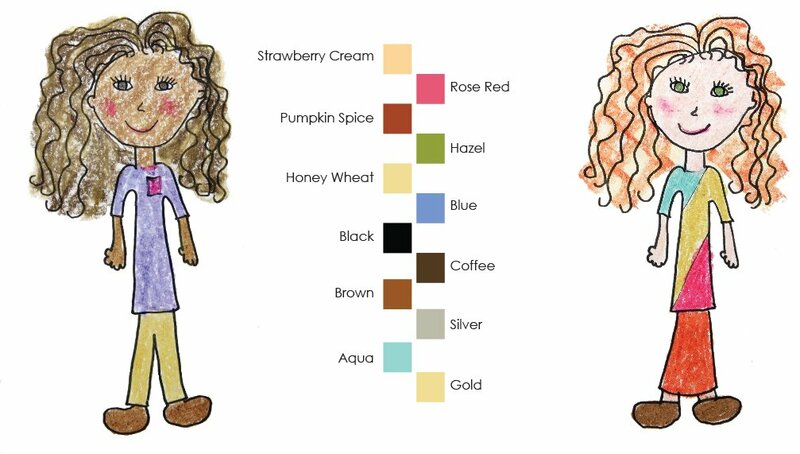 Twelve colors designed for more realistically representing skin, hair and eye color. These crayons are beautifuly packaged in a brown velvet draw string bag. Most crayons don't have colors appropriate for skin, hair and eyes. And people are what little children want to draw. We decided to do our best to create 12 colors that we thought could be used to represent the wide variety of skin tones present in human beings. Caution: Not suitable for children under the age of 3. May present a choking hazard.